I have said this once before but I will say it again. Sometimes we need a little bit of laughter in our lives. The goal of my little blog today is to tell you some stories that will most likely make you laugh. This story is about one of my many strange but funny experiences that I have had. I hope that this makes you laugh a little and helps you to not take life too seriously. I know that if I were to take myself way too seriously I would be in a lot of trouble. So Here We Go… you are now about to see my quirkiness in all of its glory. I spent the next few hours praying for this lady who I didn’t know nor did I know if she existed or not. Finally, after I had exhausted myself I fell asleep. I woke up the next morning and got up still quite tired. I turned on the light and again heard what sounded like someone beating a drum. BOOM…BOOM…..BOOOOM!!!! I suddenly realized where the sound was coming from. I looked up at the ceiling and there right before me was….the ceiling fan. Yep, I was praying for a non-existent lady and found that I had been praying for a ceiling fan. Talk about embarrassing!!! Okay, I give you permission you may now laugh at my silly imagination. Afterwards, I was sure that God was up in heaven laughing hysterically at me. I know you may think this is the end of my “strange adventures” But wait!! My family vacation in Hawaii only gets better. I will now share with you the story that will top the one that I have just told you. My family and I got into the car to drive to church. I was sitting by the window and staring out at the scenery. 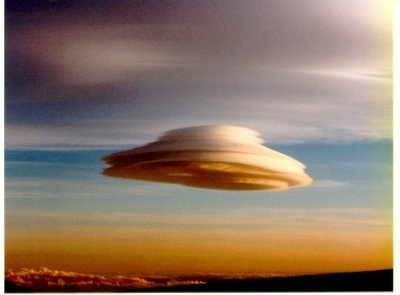 I looked up at the sky and I saw a strange circular cloud. 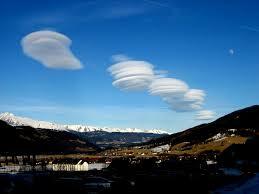 As I continued to watch the cloud, it began to strangely form into what looked like a stack of pancakes. No Joke. I said to my dad, “hey dad look at that cloud.” He looked at it and thought it quite strange as well. He stopped the car and took a picture of it. We then drove on to church. After the service, was over we came out of the building. I looked up at the sky and it was completely filled with strange clouds. 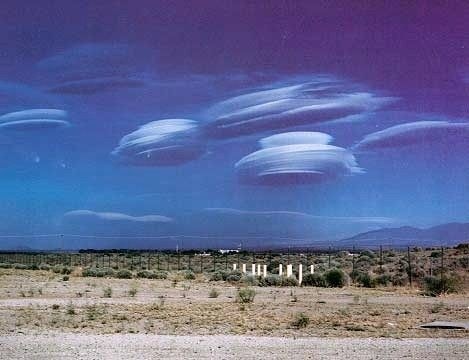 The only way I can describe them is that they looked like huge spaceships. They kept getting bigger and bigger. I began to panic saying, “Dad what is that?” I was convinced that at that moment Jesus was coming back. The rapture was now at hand. I did what anyone would do in my situation. I started repenting of every single sin I could remember. I wanted to be sure that I was going to heaven. I also wanted to be sure I had repented before Jesus appeared. The clouds continued to strangely form. Obviously, the rapture did not come. Would you like to know what it really was? Okay I won’t keep you in suspense. 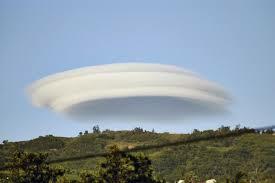 Later a newspaper article came out about the particular cloud. 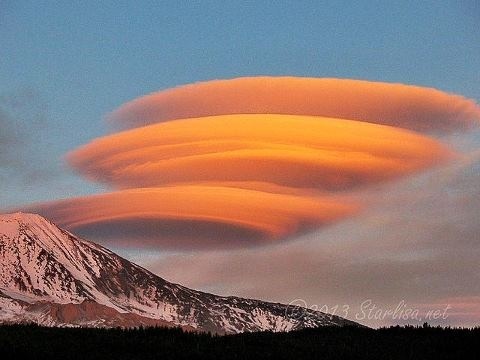 It turned out that although the island had not had this happen in a very long time the cloud was called a lenticular cloud which happens when the wind blows from opposite directions of both sides of the island. 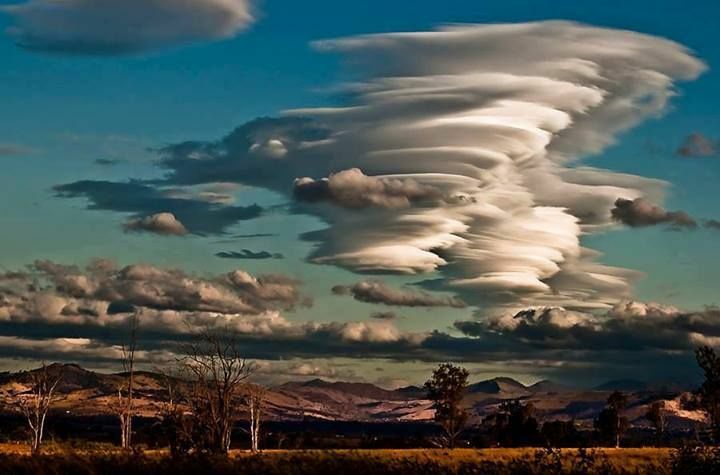 It creates a circular cloud that sometimes look like spaceships. I was pretty relieved that the rapture was not coming. I am sure that God was up there most likely laughing at me and saying, just teasing you a bit. Well, that is the end of my adventures in Hawaii. I hope you enjoyed it and may have laughed a little. 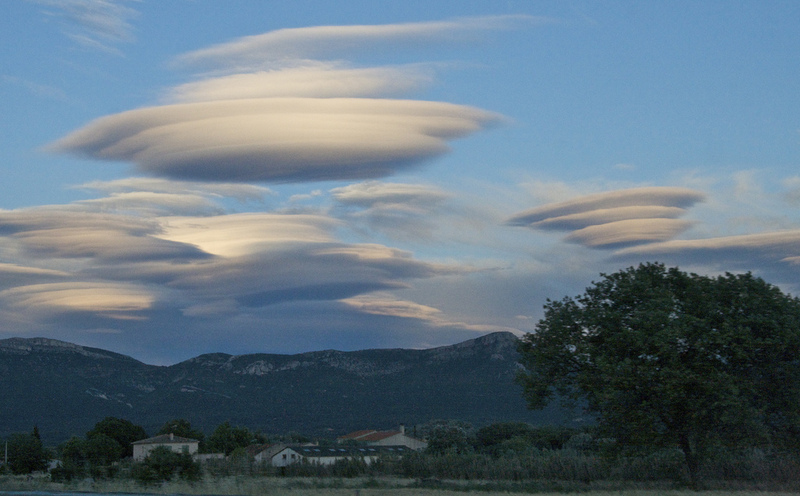 But before I go, I thought that I would leave you with some pictures of lenticular clouds so you can see what they look like. Here you go and have a great rest of the day!